Beethoven/ed. Kropfinger - G Henle / USA, Inc.
Beethoven/ed. Schmidt-Goerg - G Henle / USA, Inc.
Beethoven/ed. Voss - G Henle / USA, Inc.
Beethoven/ed. Raab - G Henle / USA, Inc.
Beethoven/ed. Muhlenweg - G Henle / USA, Inc.
Ludwig van Beethoven - G Henle / USA, Inc.
Ludwig van Beethoven/ed. Friedhelm Loesti - G Henle / USA, Inc.
Edited by Friedhelm Loesti. 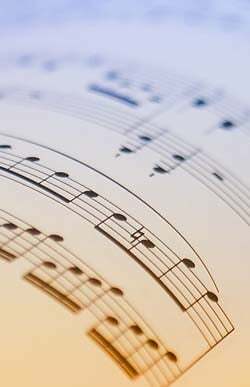 For violin, cello & orchestra. 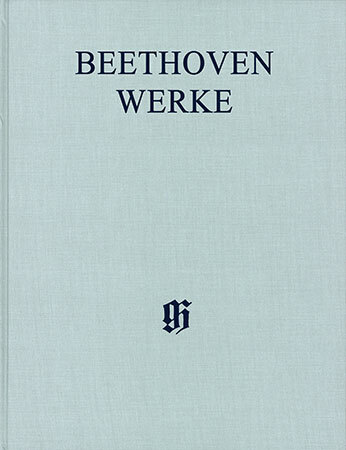 Critical report from the series, Beethoven Complete Works, Series 3, Vol. 1. Paperbound, 49 p.
Beethoven/ed. Kojima - G Henle / USA, Inc.
Ludwig van Beethoven/ed. Susanne Cox - G Henle / USA, Inc.
Edited by Susanne Cox. Complete Edition. From the series Beethoven Complete Edition, Series XI, Vol. 3. Clothbound, full score. Beethoven/ed. McGrann - G Henle / USA, Inc.
Beethoven/ed. Gertsch - G Henle / USA, Inc.
Beethoven/ed. Hell - G Henle / USA, Inc.
Edited by Helga Luhning. For orchestra. Complete Edition. From the series Beethoven Werke, Series IX, Vol. 1. Contains: Leonore Overture II; Leonore Overture III, Op. Beethoven/ed. Kuethen - G Henle / USA, Inc.
Beethoven/ed. Kross - G Henle / USA, Inc.
Beethoven/ed. Schmidt - G Henle / USA, Inc.